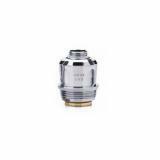 The Geekvape Meshmellow Coil is specially designed for the Geekvape Alpha Subohm Tank. It comes with 2 different coil resistance, which will bring you various vaping experience. 3 pieces each pack. 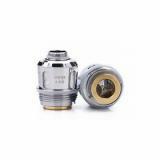 The Geekvape Meshmellow Coil is specially designed for the Geekvape Alpha Subohm Tank. 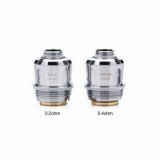 There are two different coil resistance for your selection, 0.15ohm and 0.4ohm. All cotton of MeshMellow coils are imported from Egypt, which delivers purest flavor from first inhale. 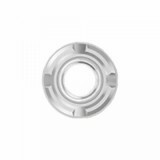 The MeshMellow mesh coils maximizes heating contact surface area for pure flavor and huge & thick vapor. 3 pieces each pack. 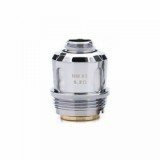 • It is designed for the Geekvape Alpha Subohm Tank. 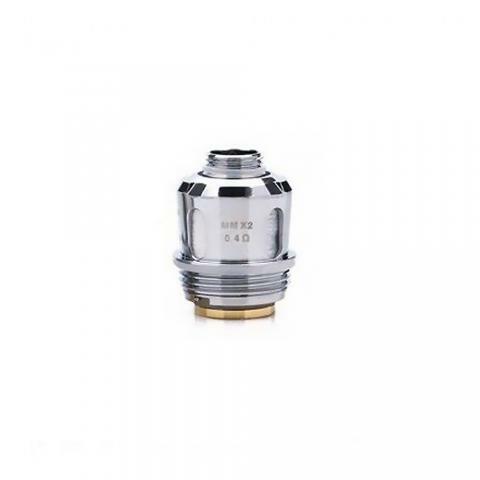 Geekvape Meshmellow Coil for Alpha 3pcs/pack is specially designed for Alpha Subohm Tank. All cotton of MeshMellow coils are imported from Egypt, which delivers purest flavor from first inhale. 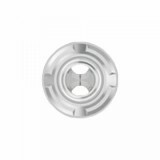 The MeshMellow mesh coils maximizes heating contact surface area for pure flavor and huge & thick vapor. I do not understand that this company scores a 9.2 in view of all the bad reviews.Paid extra money for same day delivery because it had to be an urgent delivery. Order only received the next day.contact with customer service is very difficult and slow, and no compensation has been received. We are sorry, because they do have a nice assortment. Nevertheless, I would no longer order.